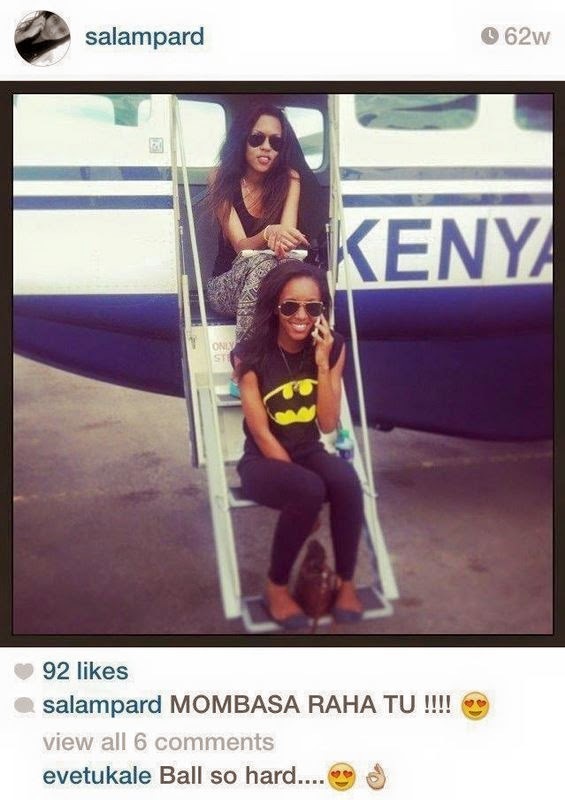 New photos have appeared online showing the misuse of police aircraft by civilians. 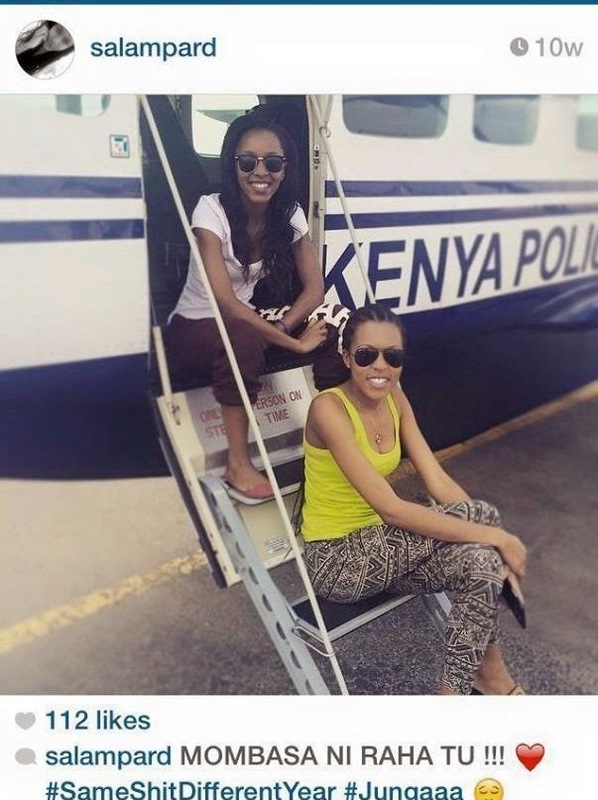 The photos show two young ladies enjoying themselves on the light wing aircraft and it is one of the reasons that has been blamed for the loss of 147 lives at Garissa university. 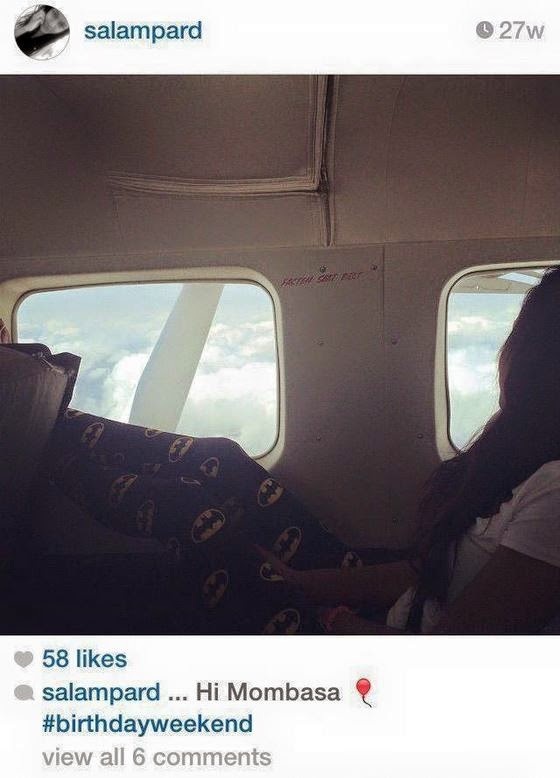 The plane is said to have been used for family holidays and transportation, not making it available for official police missions during emergencies like the terror attack that was witnessed in Graissa a couple of weeks ago. The images which were posted by one of the senior police officer's daughters a couple of months ago but due to the expose they have since been deleted. 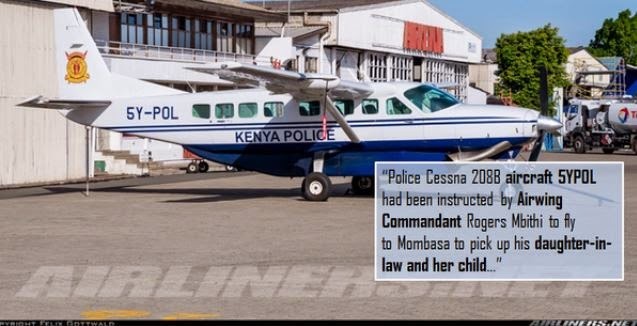 Police Airwing commandant Rogers Mbithi has been linked to the illegal flights since one of the ladies appearing on the photos is his daughter-in-law, but investigations are still ongoing to know exactly what was happening and why they had to use the police plane.